We’re heading out for a long, holiday weekend of riding. 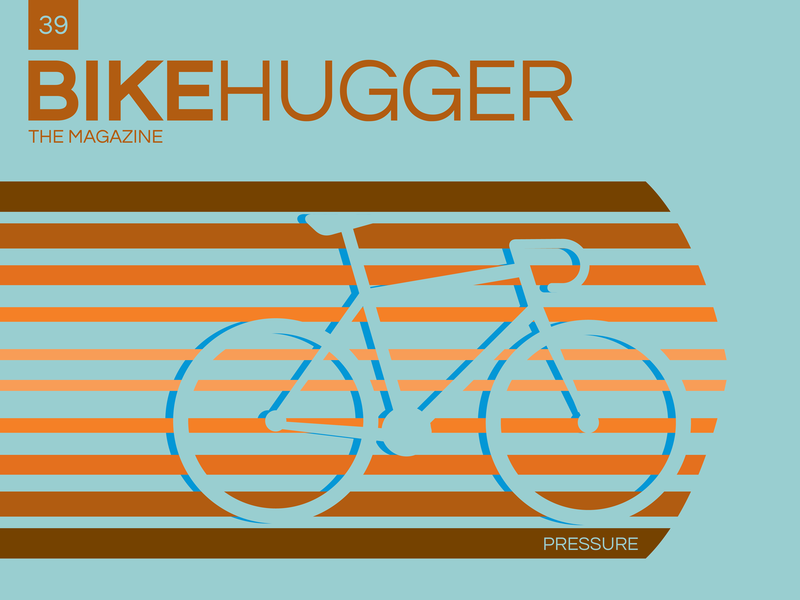 When we get back, Issue 39 Pressure will drop on iTunes and the Web. Hope you get out to ride too….